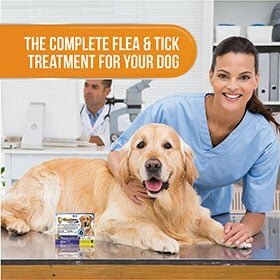 Want to help your dog get rid of flea? If so, then Shoo Tag For Dogs is the one you want. 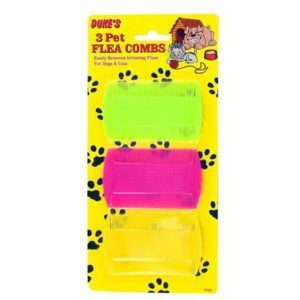 We have some of the best Flea Combs in store for your furry four-legged friends. 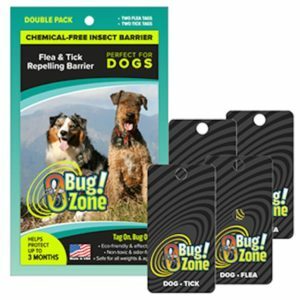 Flea and tick are some of the most common bugs attacking your pet little friends. 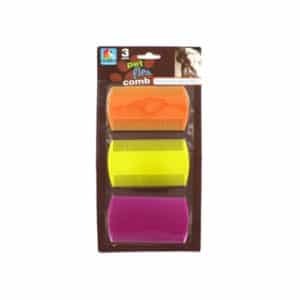 You want them to avoid scratching their backs for long and our combs will be that help. 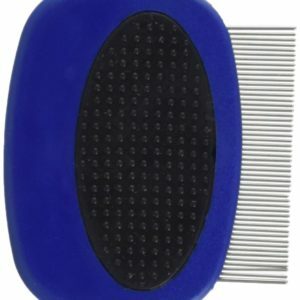 Moreover, these combs are softer yet sturdier to remove the strong fleas from dog furs. 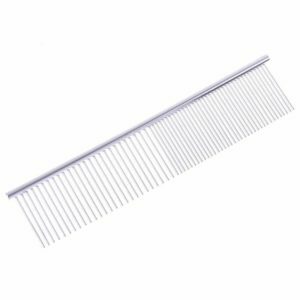 Want to know more about our combs? We have an impeccable collection of combs in store for you. 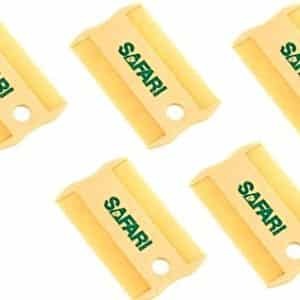 We mostly offer Flea Combs in combined packs for your long term investment. Once purchased, the combs are going to stay by your side for a long time. 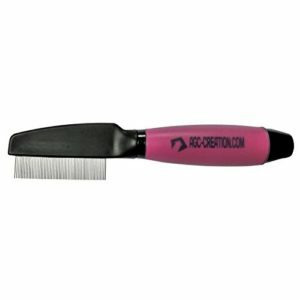 The combs come handy with extra coated layer for easier removal or fleas and ticks from dog furs. 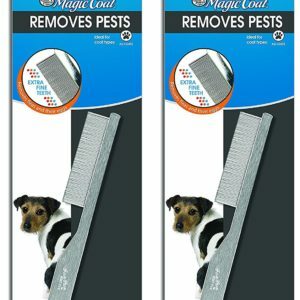 In addition, these combs are mainly designed specifically for removing fleas from fine coats. 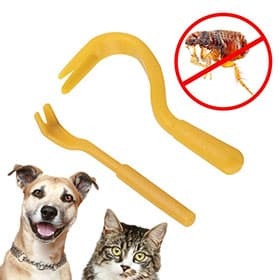 This comb comes with tightly placed teeth for removing ticks, fleas, their eggs and more, leaving the dogs pest-free. 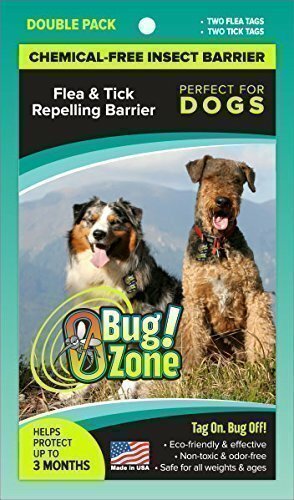 It is a major part of their grooming essentials, which will keep your pets healthy, clean and happy. 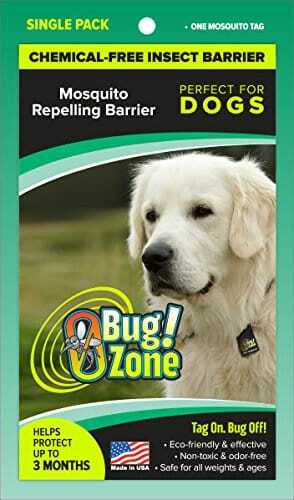 They don’t have to scratch their body at a regular interval and get rid of the itchiness from the core. 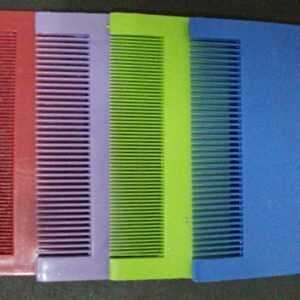 You can use these combs for your dogs, puppies and even short haired breeds. Each dog breed has its own characteristics and physical features. Some have fine hair and others have thicker fur. 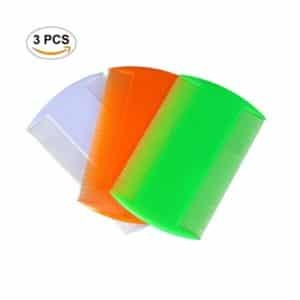 Thus, depending on the type of fur and its characteristics, we have so many types of flea comb in store for you. Just go through the available options and choose the one you like. You will be amazed with so many options in store, just for you now.